Let’s face it: travel is not all rainbows and butterflies and there are a ton of travel horror stories out there. There’s the elaborate scams at tourist traps in Southeast Asia, the pick-pocket frenzy in Europe and several mugging incidents across the globe. But the thought of getting your luggage broken into is just as infuriating as any other travel disaster because you’d think it’s heavily watched and protected within the walls of the airport. But apparently, all the “watching” is for a totally different purpose. For this reason, it is a requisite nowadays to invest in travel products that will not simply hold our belongings together but will also protect them from imminent threat. That is why the pioneering brand Delsey, a name no stranger to avid travelers, is constantly pushing boundaries to come up with innovative and secure products from suitcases to travel bags for seven decades already. 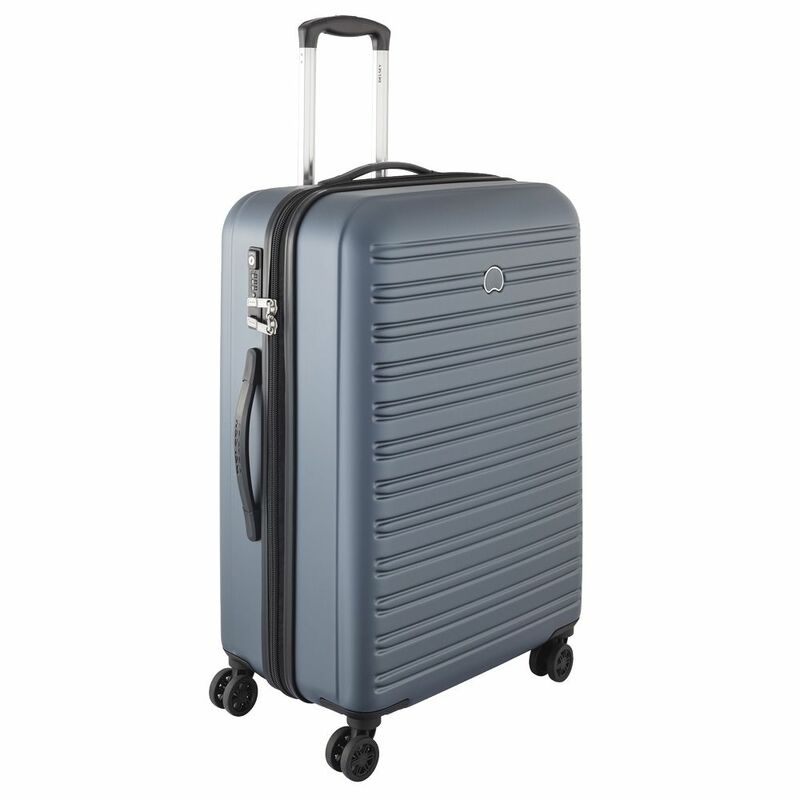 Taking it up a notch in the suitcase department, Delsey has crafted the Segur line. Equipped with the usual luggage features, the Segur pays an extra attention on security. 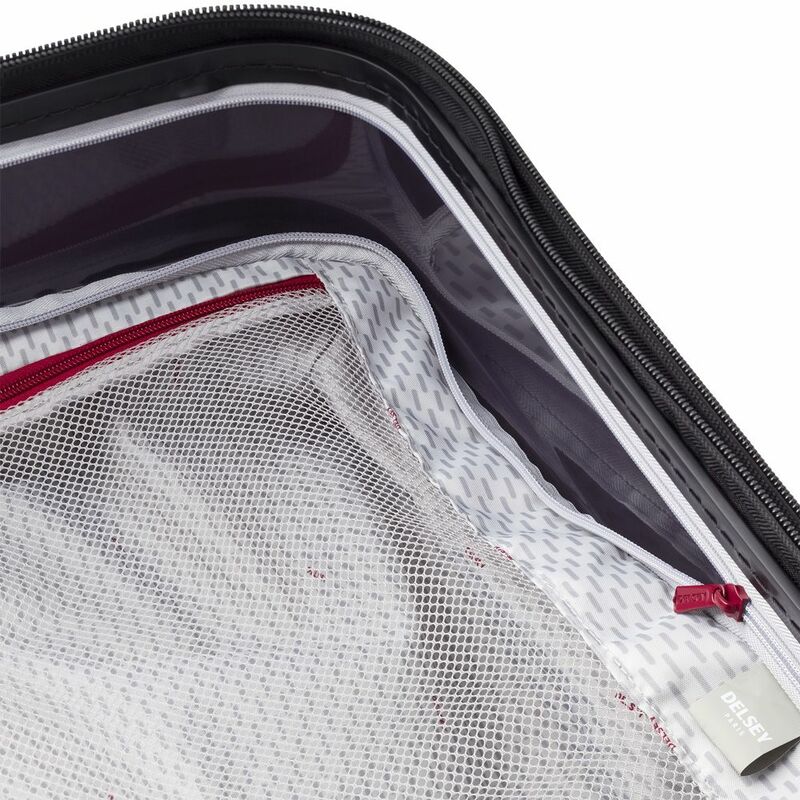 The suitcase is outlined with the groundbreaking Delsey SECURITECH zipper technology – a double layer of durable zippers that proves to be 41 times more resilient that a regular zip fastener. But Delsey is not all about secure hardware. It has always been known to foster marriage between style and functionality, and the Segur would not be an exception to that. Donned with the iconic Delsey logo, the classy exterior is nothing short of being elegant in a subdued fashion. Inside, the suitcase has a detachable and washable lining, which is perfect for the meticulous travelers out there. With the Segur, hopping from one destination to another has become easier, classier and more worry-free. And one of my readers will experience a worry-free travel this holiday season with his or her own Segur luggage as Delsey joins me on my holiday giveaway, The Root of All Presents. Get a chance to win a medium 70-cm Delsey Segur luggage when you join the holiday giveaway. All you have to do is sign-up with your active email address below. But if you wish to get more chances of winning, follow Delsey and my other generous sponsors on social media and visit their websites. Or you could also refer family and friends for additional 3 entries per referral. Don’t miss this ugh-mazing chance and join today! Additional photos courtesy of Delsey Philippines.